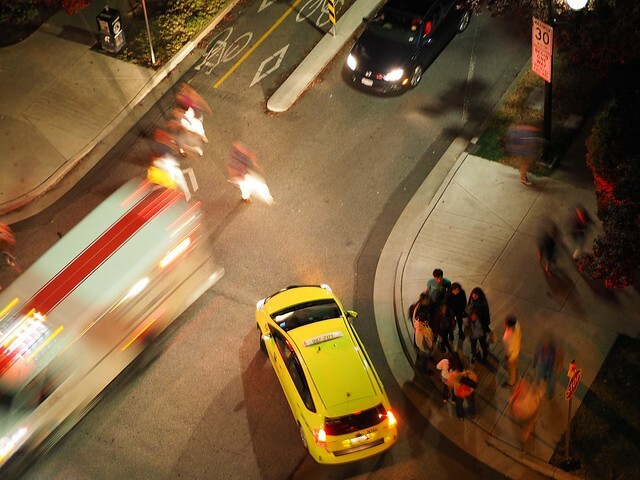 Getting a cab in Vancouver isn’t always a picnic, especially during rush hour or on busy streets with the seemingly never-ending construction going on. I was recently contacted by the folks over at Zoro to check out their free taxi-booking service available throughout the Lower Mainland. We decided that I’d use the service for a day to learn about its features. I recently had a day filled with meetings, a lunch appointment and a late afternoon event – having me cruise from Vancouver to the North Shore, over to Richmond and back into the city again – so I thought it’d be a perfect time to try out the app. I started in Kitsilano, heading down West Broadway to grab a cup of green tea at Neverland Tea Salon. It was a simple matter of opening up the app on my iPhone to see it pinpoint my address via GPS and then entering my destination to book my trip. It was then off to the North Shore for a late-morning meeting. Again, I launched Zoro, entered the destination and booked the cab. A few moments later, a Yellow Cab arrived, whisking me off to Lonsdale Quay. 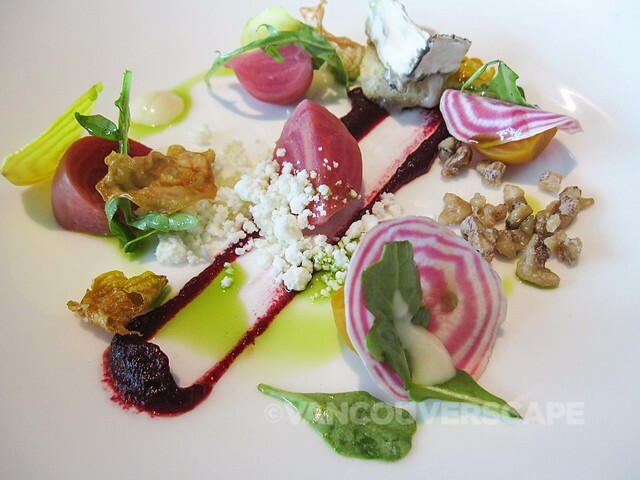 When my appetite signaled lunch, it was off to Richmond for lunch at Globe@YVR at Fairmont Vancouver Airport. Back in Vancouver, I later headed over to Chewies Oyster Bar & Grill in Coal Harbour for a pint of craft beer and oysters at happy hour ($1 beach oysters and $5 craft pints!) to end a busy day on the road. Using Zoro made my life a lot easier, taking the guesswork out of when the cab will arrive. By the way, if you’re a Chewies fan, take note: Zoro is currently running a promo with them. Download the app and register with the code ‘chew’ for a chance to win a $100 gift card and $20 towards a cab ride home. The app is marketed as the easiest way to get a cab throughout the Lower Mainland, with the ability to tap into over 1,000 taxis. The company works with about 10 cab companies from Langley to West Vancouver. Zoro’s also holding an online ride sweepstakes: Every 200th trip completed using the app will be rewarded with a $50 Visa gift card. Visit the Zoro website for more details.